 We at Belle™ Premium American Vodka are thrilled to partner with local organizations, nonprofits, businesses, and individuals in Virginia, Maryland, and Washington, D.C., and beyond. Please read more about our partners and sponsorships below. 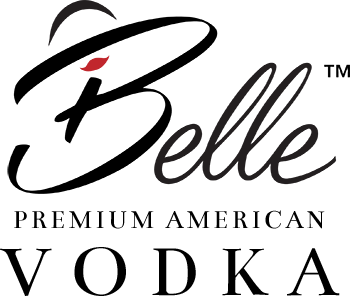 If you would like to find out how you can partner with our premium vodka company, follow this link to contact us today. We are pleased to announce our mascot, Belle ‘n Tonic! Belle ‘n Tonic broke her maiden at America’s Best Racing Laurel Park Race Track in Maryland on April 27th! Read the announcement about our partnership on Forbes and the press release on ABR! America’s Best Racing is a multimedia fan development and awareness-building platform, initiated by The Jockey Club, designed to increase the profile and visibility of North America’s best Thoroughbred racing events with a primary focus on the sport’s lifestyle and competition. You can follow America’s Best Racing at americasbestracing.net as well as on social media platforms Facebook, Twitter, Pinterest, YouTube, Google+, Instagram, and Snapchat. Follow the link to visit our website. Checkout Belle’s Best Bets from America’s Best Racing and handicapper Monique Vag. Check back often for updates! Great Meadow is a 374-acre equestrian event park located in the middle of Virginia’s finest horse community. The park was founded in 1982 as a 501(c)(3) non-profit foundation with a mission to “preserve open space for equestrian and community service. Great Meadow Polo maintains the highest standard of horsemanship and well-managed events. The club provides family fun for everyone at Twilight Polo and exceptional charitable events on the grass polo field. Everyone is encouraged to come out and experience the excitement of polo along with the breathtaking views of open horse country. Twilight Polo is played in a well-lit stadium on Saturday nights at Great Meadow. It has become a major summer venue for charity causes, tailgate parties, and family fun. Twilight Polo is affordable fun for people of all ages and provides an exciting atmosphere to watch for spectators. Belle Premium American Vodka is pleased to announce our sponsorship of the Sam Rogers Racing Team. 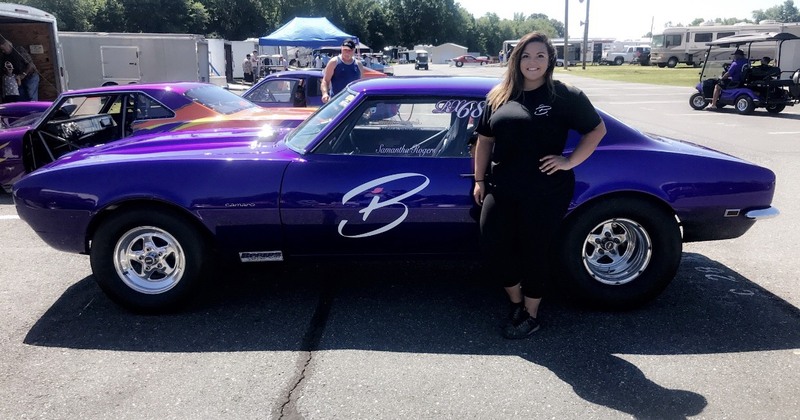 Samantha runs in the modified ET Class in Virginia, Maryland, Pennsylvania, North Carolina, and South Carolina. Samantha is a 2014 graduate of Christopher Newport University, an IT professional, and a Fauquier County, Virginia native. Contact us today to learn how to become a partner with Belle Premium American Vodka.